Texas Regional Clinic|Regenerative Medicine is a company committed to improving the life of those suffering from chronic pain, sports injuries, arthritis, difficult to treat wounds and even the signs of aging. Texas Regional Clinic|Regenerative Medicine is dedicated to providing quality healthcare services for the community, through advanced technology and state-of-the-art equipment while ensuring that every patient receives the highest degree of care and compassion. ensures optimum flow and maximum privacy. Texas Regional Clinic &Regenerative Medicine is a safe, reliable, state of the art medical office with the benefits of convenient parking, expedited registration, and a dedicated staff of knowledgeable healthcare professionals. 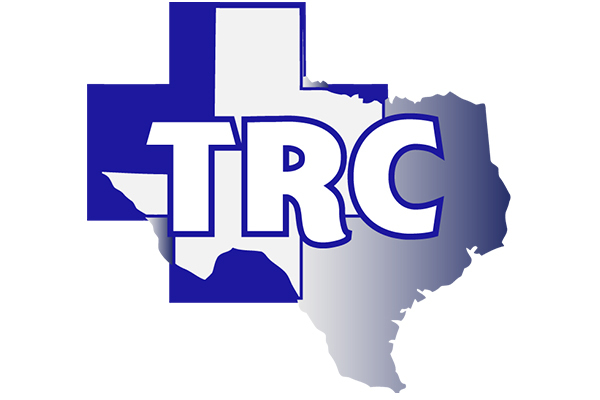 TRC offers a broad range of specialties ranging from pain management to aesthetics. Working with a diverse team of highly qualified physicians, TRC eliminates the need to visit one doctors office after the other; our team of specialists will work together for a superior streamlined & customized treatment plan that will get you back to looking your best and feeling your best. 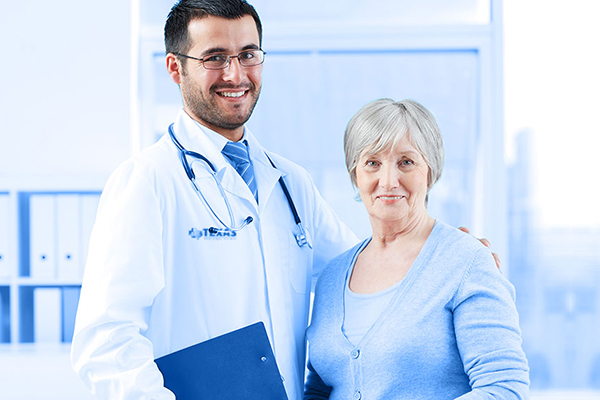 Patients can rest assured that the friendly and knowledgeable healthcare professionals at Texas Regional Clinic will treat them with the utmost care and respect throughout their procedure, as outcomes and patient satisfaction are our true measure of success. TRC believes life without pain is possible. Our approach to pain is conservative therapy and interventions when warranted. 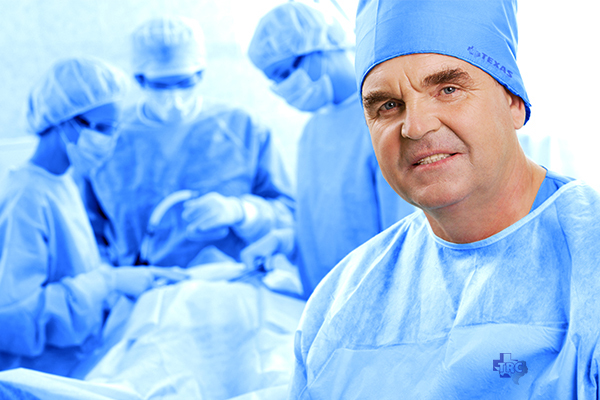 Treatment may include stem cells alone or combined with other New Life™ regenerative medicine products. These procedures are relatively painless and take very little time to perform. Imaging guidance such as fluoroscopy or computed tomography (CAT scan) may be used to help the doctor place the needle in exactly the right location so you can receive the maximum benefit from the injection. There is little to no down time and your recovery is based on age, general health, lifestyle, and your diagnoses. As experts in the field of aesthetics, TRC will treat each patient as an individual and will customize a treatment plan for you, whether it be facial fillers, penile enhancement or even hair restoration utilizing stem cells and other regenerative medicine products. The applications for stem cell therapy in aesthetic are numerous. However, there are many regenerative components beyond just stem cells that can be advantageous when used for cosmetic purposes and choosing a product that uses a combination of these elements makes for an excellent option. Through our partnership with New Life we offer an innovative line of products that can enhance the body’s natural ability to heal and can help rejuvenate the skin for a healthy appearance. Dedication and meticulous care mixed with compassion and a deep empathy for their patients make up the TRC staff.